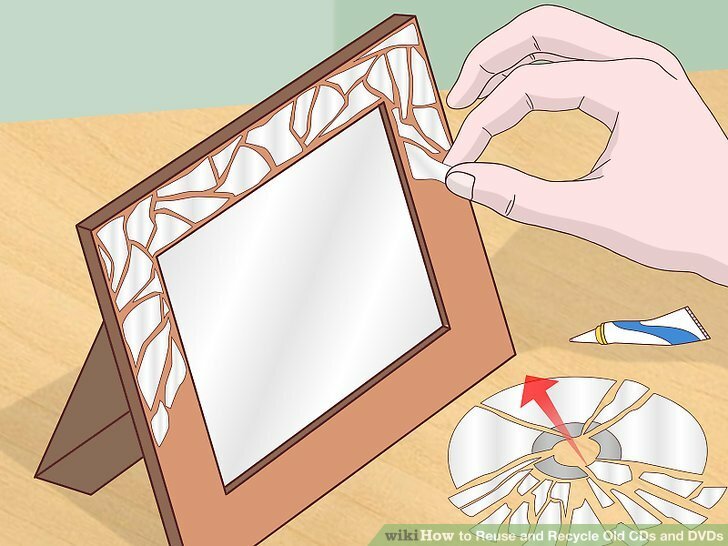 Surely you have in your House a drawer full of old CD’s and DVD’s that you no longer use and you don’t know what to do with them. 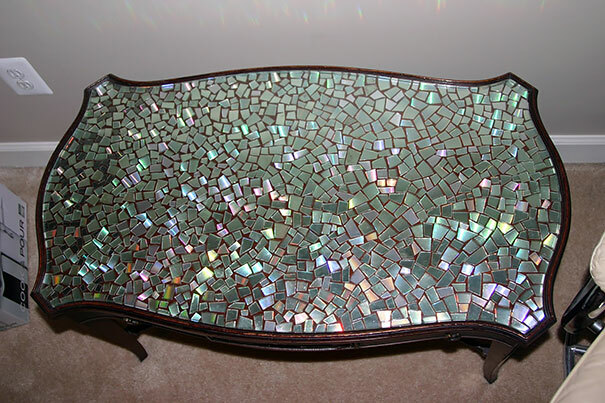 Such, and how it happens with every technological change, the ancient stands of music and video they tend to become museum pieces that often invade our spaces to end up in the trash. 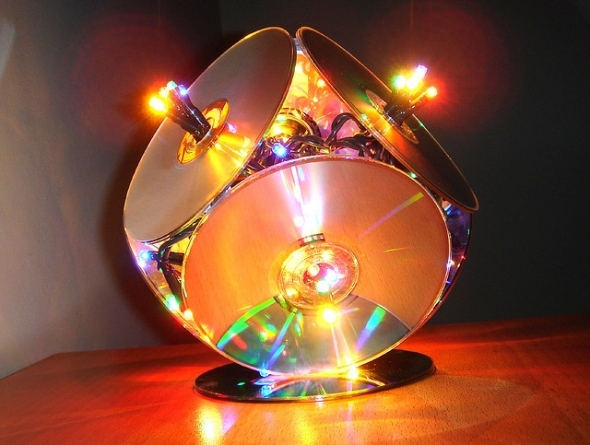 Today we suggest you 7 interesting ways to recycle your old CD’s or DVD’s objects that will be useful and recreational. 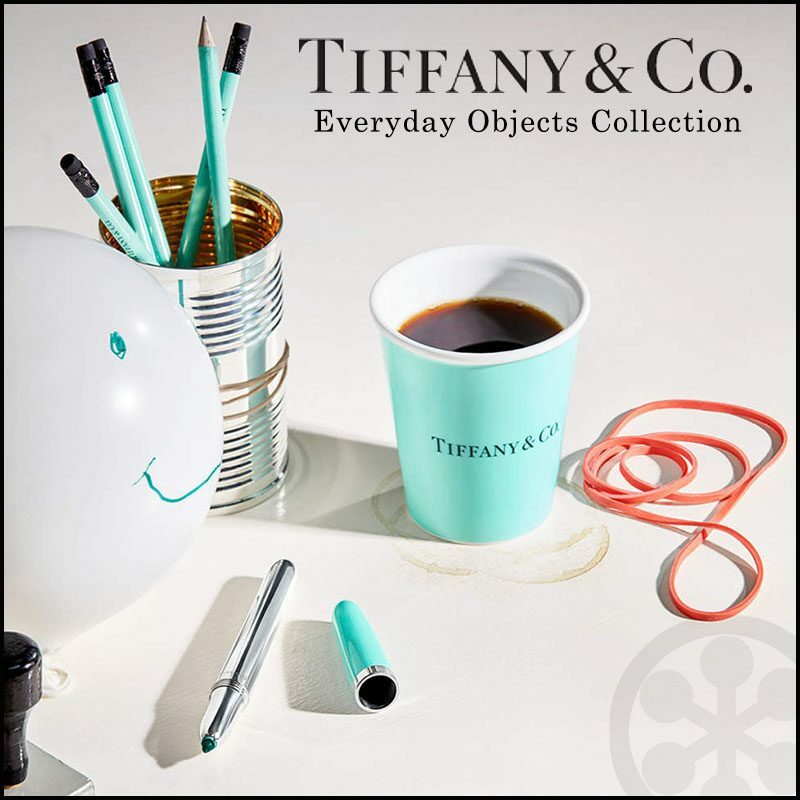 For them you will need few accessories, many ideas and imagination. Do some Porta original vessels is very simple thing with some old CD’s and only needed a few sticker (or stickers) of colors with different decorations. You can find these stickers in shops of decoration and DIY articles. 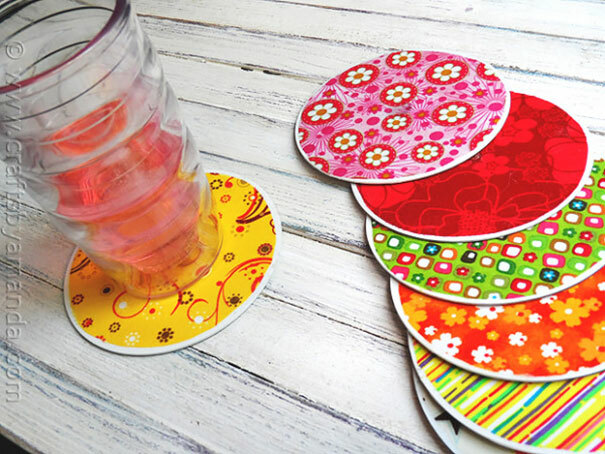 It is preferable that you choose them with a laminated finish so that better withstand moisture and liquids. The cost to make these porta vessels is very low since there are very few inputs required. 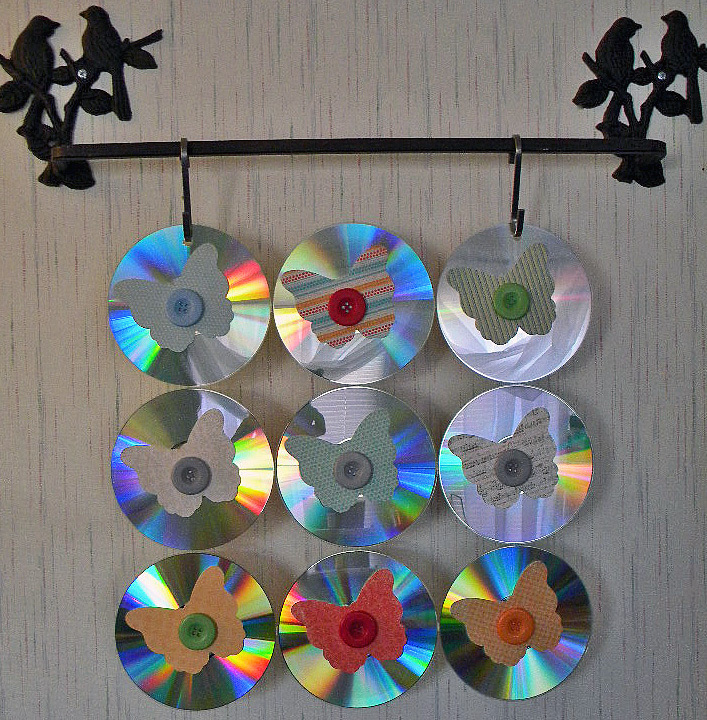 Continuing with the same dynamic You can use your old CDs ‘ and DVD’s that you no longer use for make wall art. 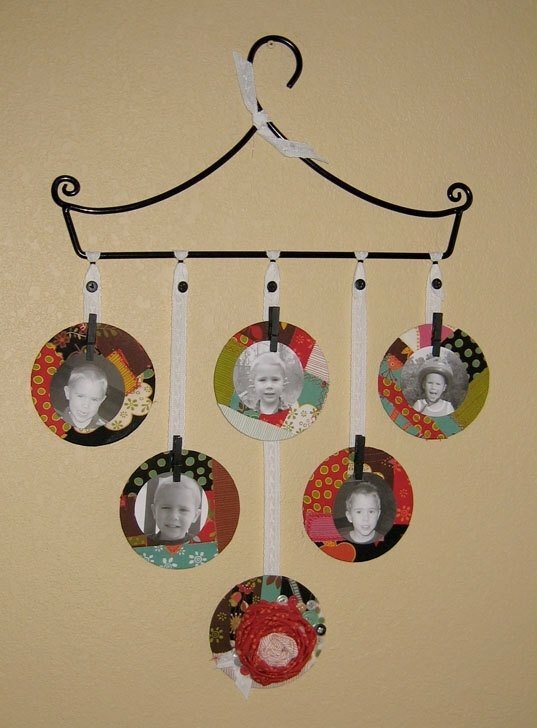 To do this You’ll need some textures like fabrics or plastics that you can paste into CDs. 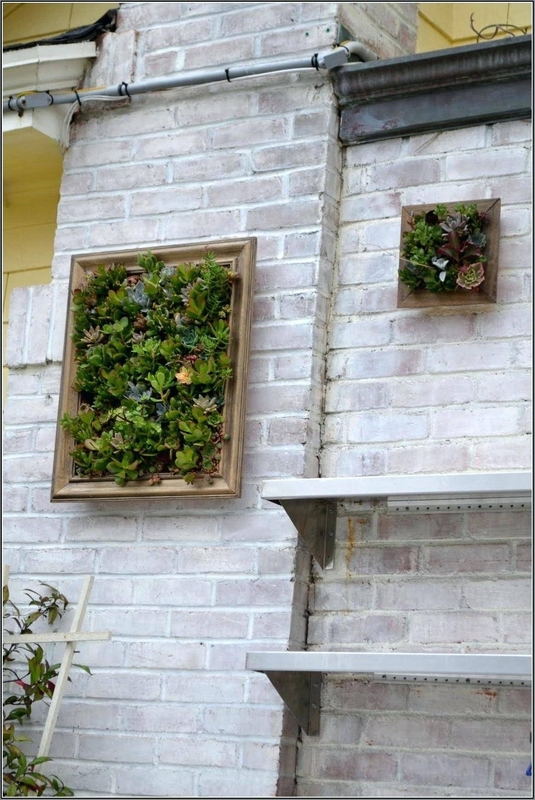 Then you can add any other type of decoration as leaves, small pieces of wood if you are looking for something “natural” style. 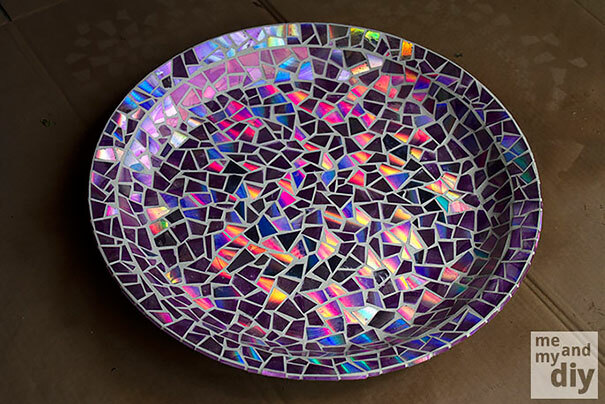 For this work probably have to use in addition to the CD’s some sort of macramé or a tissue that you might find in some market or perhaps some grandmother you can knit something similar so that you can create your shade with CDs. The idea is that you go putting together as a network in combination with tissue. 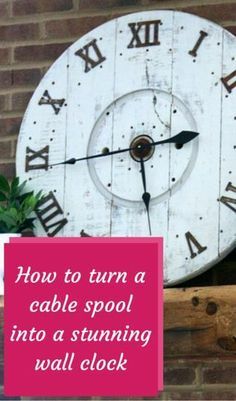 We’ve probably all seen in the kitchen of our grandmothers or mothers those wall clocks, often made of plastic, which are usually quite frankly horrific. 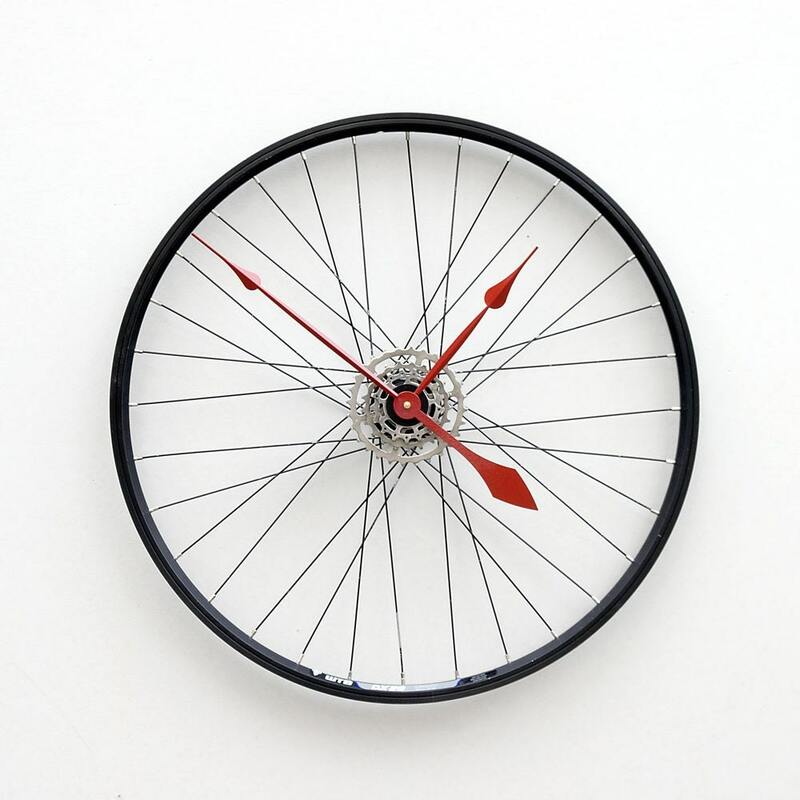 As with a CD’s could give an unexpected twist and create a brand new watch using only one old mechanism. 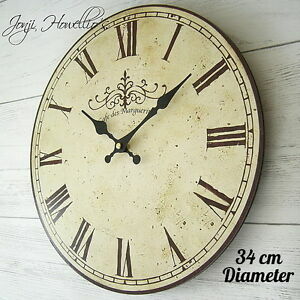 You can decorate to your taste, give yourself airs of artist and only use your CD as a basis for the mechanism of the clock. A good idea, no? 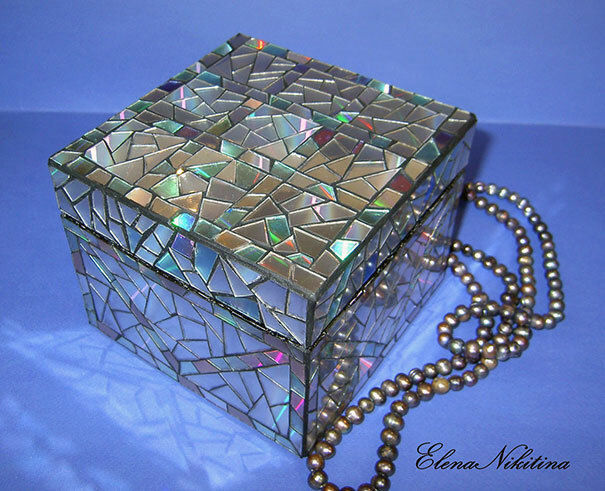 The CD’s and DVD’s can also become a material for the realization of a completely different art object. 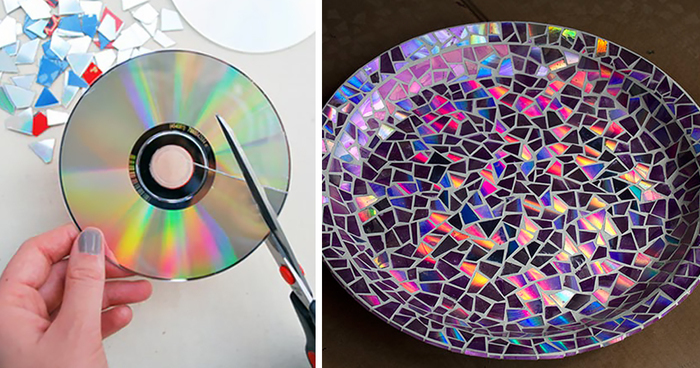 The laminated finishes and the effect “mirror” of the CD’s you can be very useful for Let your imagination fly and combine them with other materials. The cost will depend on the inputs you are using. 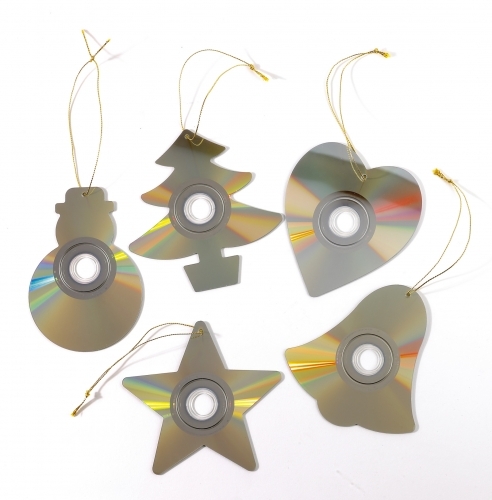 This last idea refers mostly to the use of the boxes of CDs. In fact, if you have old disks most likely also have the famous plastic boxes that, incidentally, always said it broke. Because you can use them as pot or container for plants. 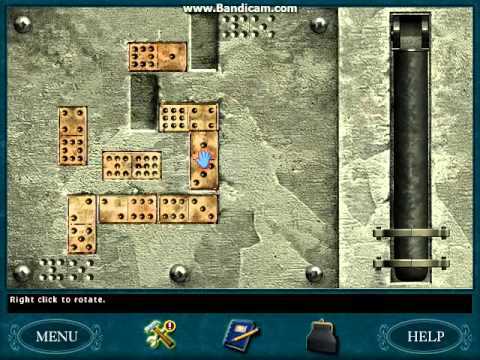 For this simply glue them so that you form a cube, poke a hole to drain the water and place a stone background for example. Then filled it ground and plant something. 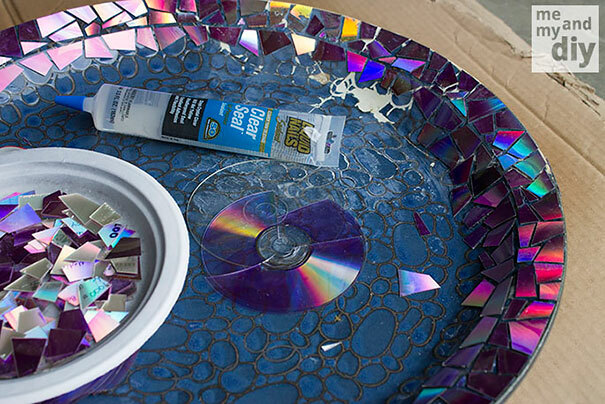 At first glance this may seem a rather strange idea but if you think about it you’ll notice that the CD’s can be perfect bases to stick some other material, as stones or Cork, which will make the function of isolating the heat. You can create your own porta dishes for the kitchen on which you will be comfortable to put hot pots, teapots, or anything else. Diy Room Decor! 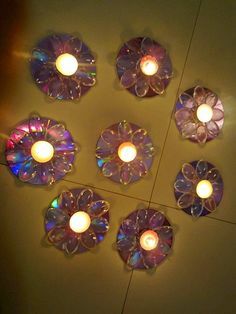 Recycled CD – 40 homemade Ideas!